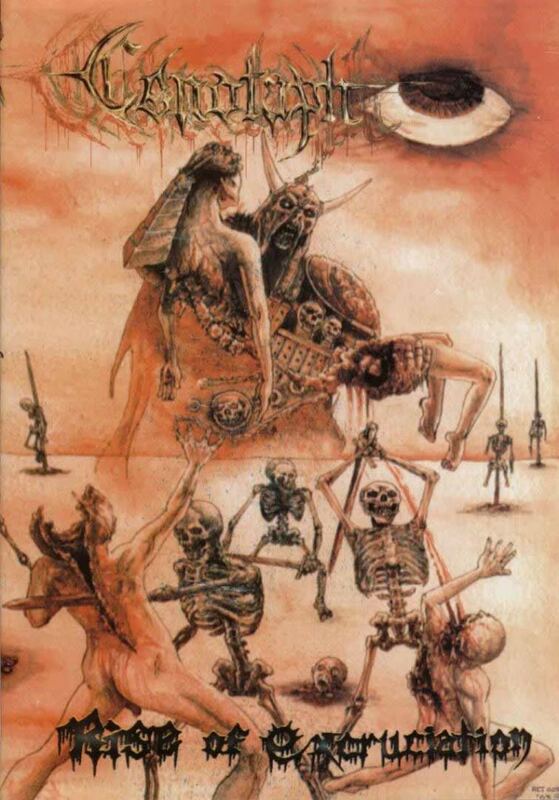 One of the most legendary Mexican Death Metal hordes, putrid and bestial. Re-release of the 1990 demo with an AUTOPSY cover song and 2 live bonus tracks. Comes in a DVD cover.